A shift toward more tech and digital-led industries using private aviation for business travel over the more traditional financially-led industries are driving trends and behavior changes, according to Luxaviation UK. While there are no big surprises in Luxaviation UK’s ‘top ten business travel destinations’ from the UK this year, the private jet charter operator is seeing changes in other areas including onboard behavior, how passengers spend their time, what they wear, and what they eat and drink. 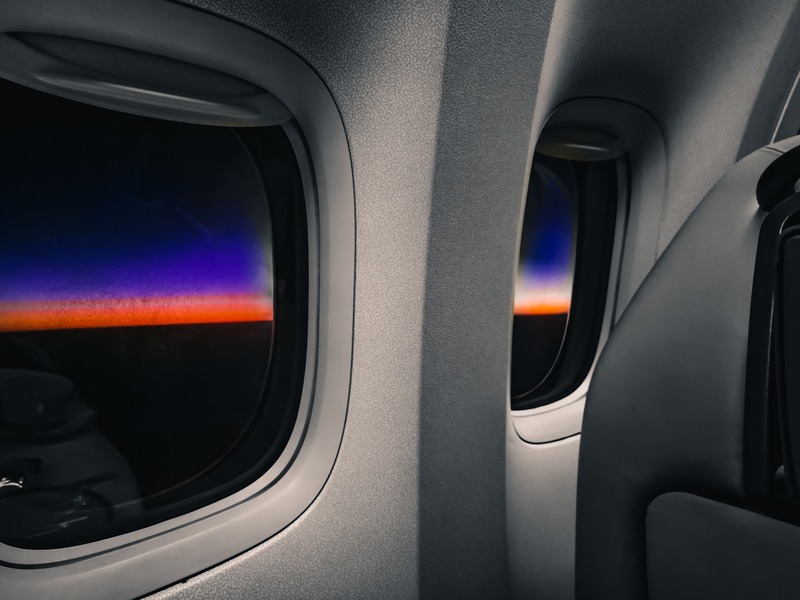 George Galanopoulos, managing director at Luxaviation UK, said, “Business travel makes up a key part of our business, accounting for around 80% of activity. Our business travelers are c-suite level industry leaders. “More recently though, we are catering for a new generation of business jet users who are less formal in their attire, wearing more toned-down business clothes, and who use the time on board not only to work but also to relax, wind down and switch off from the technologies which actually drive their working day. “For all business travelers, convenience is key and private aviation is a time-management tool. For directors and executives, time is a valuable resource and business aviation enables them to recreate the boardroom environment and seamlessly extend their working hours – something that just isn’t possible with commercial aviation. “However, there is a greater degree of value being placed on making sure that time on board is used to help with well-being and relaxation. “People’s food choices are different – they want superfood salads, plant-based protein and non-meat products. We have also seen a rise in requests for freshly pressed juices, flavored waters and herbal and fruit teas,” added Galanopoulos.